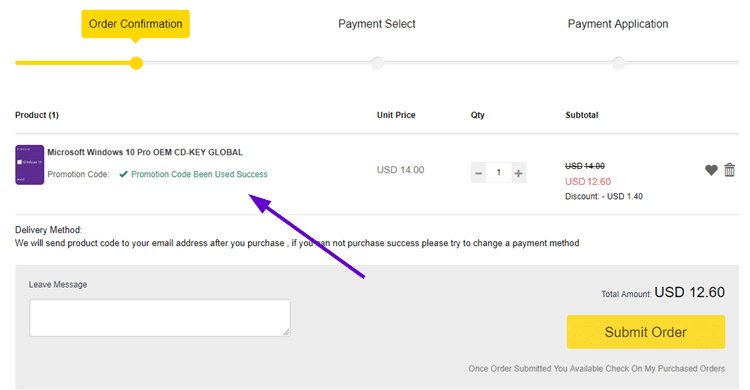 SCDKey is an online retailer for Microsoft products, where we can buy a genuine Windows 10 product key. 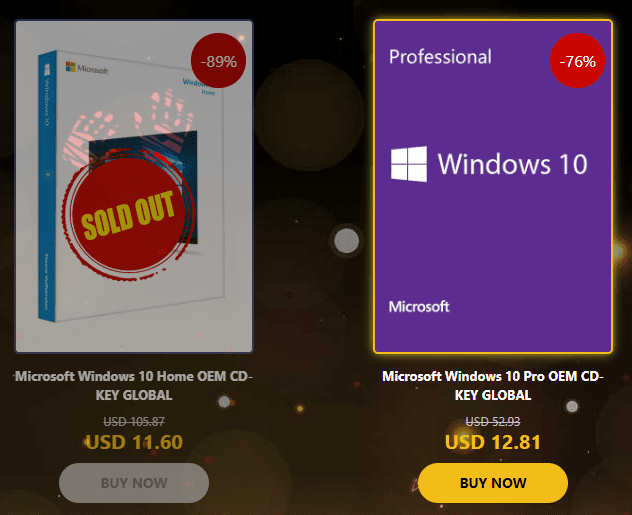 Of course, at their online store, we will find some of the best offers for other Microsoft products as well, such as the newest Office 2019. 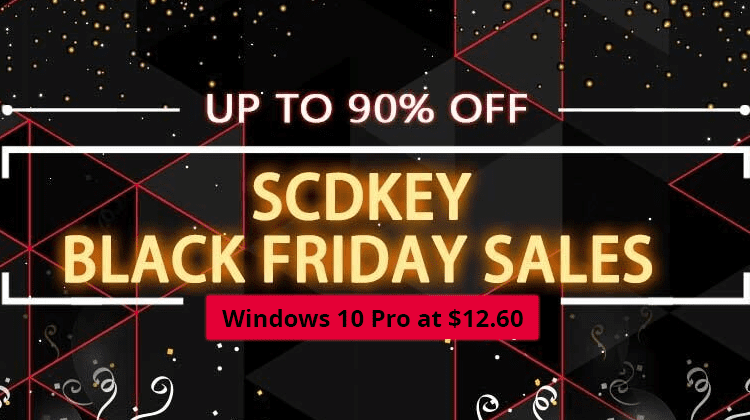 Below we will see some of the best Black Friday deals on Windows, Office, and other software keys from SCDKey. Do you have a genuine copy of Windows on your computer? On SCDKey we can find several categories related to software. The store offers great deals on the latest games on Steam, Origin, Uplay, as well as on consoles, like PlayStation and Xbox. Most importantly, we'll find great deals on Microsoft software, such as Windows and Office. Due to Black Friday, the store offers discounts up to -89% from the original price. Furthermore, we get an extra 10% discount on software keys, using the code "PSP," to bring the price down even more. Windows 10 is the newest operating system, and just recently, Microsoft released the latest stable update. The two most common versions are Windows 10 Home and Windows 10 Pro. Typically, Windows 10 Pro costs $199.99 on Microsoft's Store. 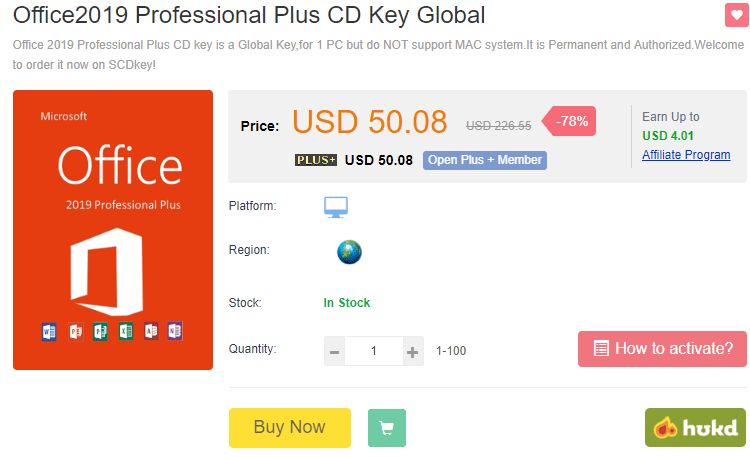 On SCDKey, however, we can purchase a Windows 10 Pro OEM key for only $14. With the special Black Friday discount code, we get 10% off that price. ...and enter the code "PSP" in the designated field. 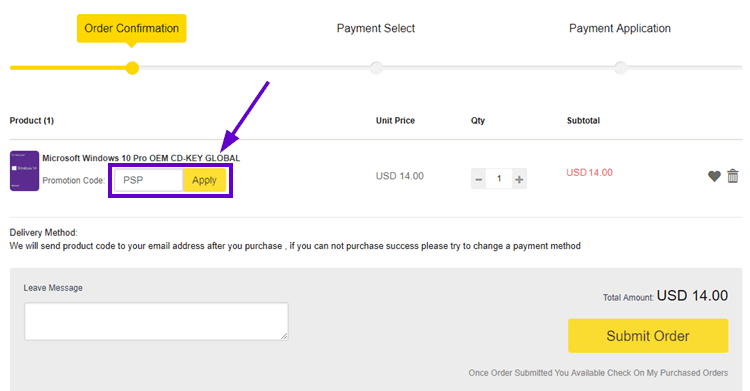 We then hit "Apply" to activate the 10% discount. We are ready to submit the order and buy Windows 10 Pro at the price of $12.60. The new Microsoft Office suite is full of improvements, with a better interface and simplified workflow. The initial price of Office 2019 is at $249.99 on Microsoft's Store. If you haven't activated Windows 10 yet, this is a great chance to buy a genuine copy of Windows 10.